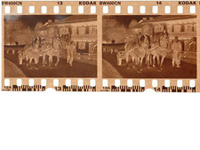 Better Image Digital Copy ReStore and Preserving Better Image Digital specializes in copying, restoring and preserving, old photos, slides and negatives. 35mm. 120. 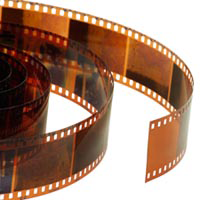 4x5 and larger films can be scanned. Rotating the image to the proper orientation. Image-By-Image correcting of exposure problems where possible. Image-By-Image correcting of color problems where possible. 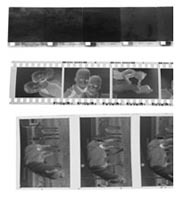 All negatives that have these issues can not go through our bulk scanners and must be scanned manually. Negatives with scratches or embedded debris will be scanned and burned to the cd. Unless it is discussed beforehand, no additional work will be preformed. Please see restoration pricing as a guideline. A custom quote will be giving before the work is started WE WILL ALWAYS QUOTE THE COST BEFORE beginning any work.